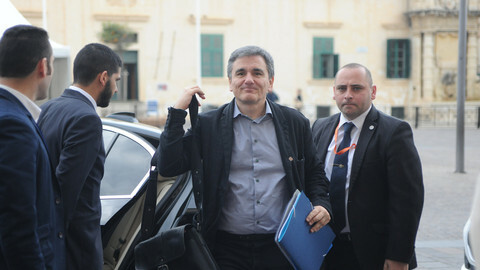 Greece and its international creditors have agreed a “technical deal” that allows them to move on to discussions about debt relief, finance minister Euclid Tsakalotos said on Tuesday (2 May). 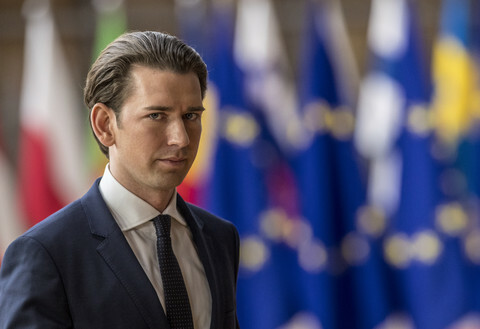 “The negotiations for a technical deal were concluded on all issues,” he said, adding that “the way has now been paved for debt relief talks”. 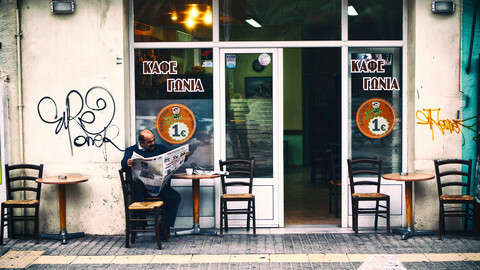 The deal includes a promise by Greece to cut pensions and increase taxes, in exchange for permission to give rent subsidies and increase child support, a Greek government source told the Bloomberg news agency. Tuesday's agreement between Greece and its lenders - the European Commission, the European Central Bank, the European Stability Mechanism, and the International Monetary Fund (IMF) - was needed before the two sides could discuss debt relief. The IMF says debt relief is necessary because Greece's enormous debt is unsustainable, but eurozone countries are hesitant to do so because they would have to explain it to their voters. 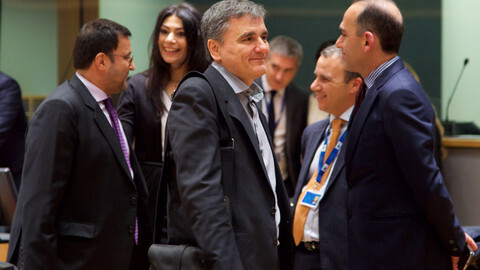 The Eurogroup is expected to approve the deal and allow a new tranche of aid for Greece at its next meeting on 22 May. It could also discuss reducing Greece's debt. Before then, the Greek parliament also has to approve the agreement. Separately, Greek workers protested outside the national parliament in Athens on Monday against the measures required for the second bailout review. “This review serves as the destruction of the people and the pensioners,” Manolis Rallakis, of a pensioners association, told Euronews. 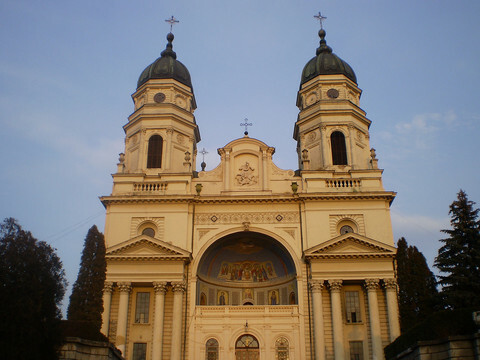 A new strike was called for 17 May, just days before eurozone finance ministers are due to meet in Brussels. A Eurobarometer survey published last Thursday showed that Greeks have a much more negative view of Europe than the rest of the bloc. Just 34 percent of Greeks said they thought the EU was a good thing, compared with a Europe-wide average of 57 percent. Some 32 percent of Greeks thought EU membership was “a bad thing”, compared with the EU-average of 14 percent. Eurozone ministers endorsed an agreement in principle between the Greek government and its creditors over a new package of reforms. But talks on fiscal targets and debt could still block a final agreement. Greece and its creditors will meet in Brussels later this week to unblock negotiations needed for a new tranche of financial aid, amid concerns over the country's economic situation. 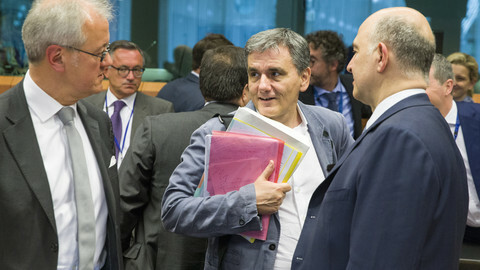 The Greek parliament adopted pension cuts and tax increases ahead of a Eurogroup meeting on Monday. The EU and IMF will have to agree to debt relief measures before Greece gets a new loan. 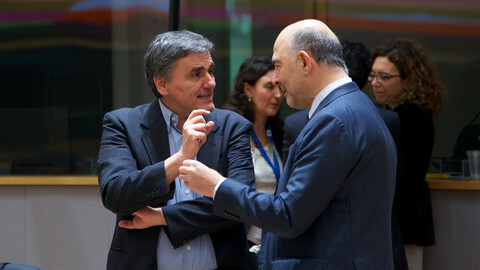 The EU and IMF could not agree on Greek debt relief, despite seven hours of talks and side talk in Brussels. Athens now hoping for a deal by mid-June. 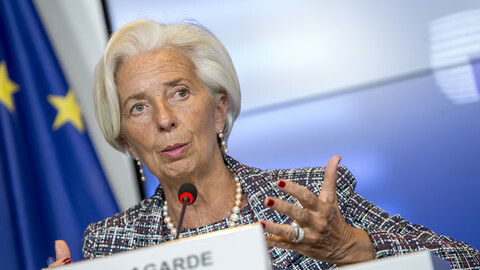 IMF has promised a $2-billion loan after measures designed to make Greek debt sustainable. 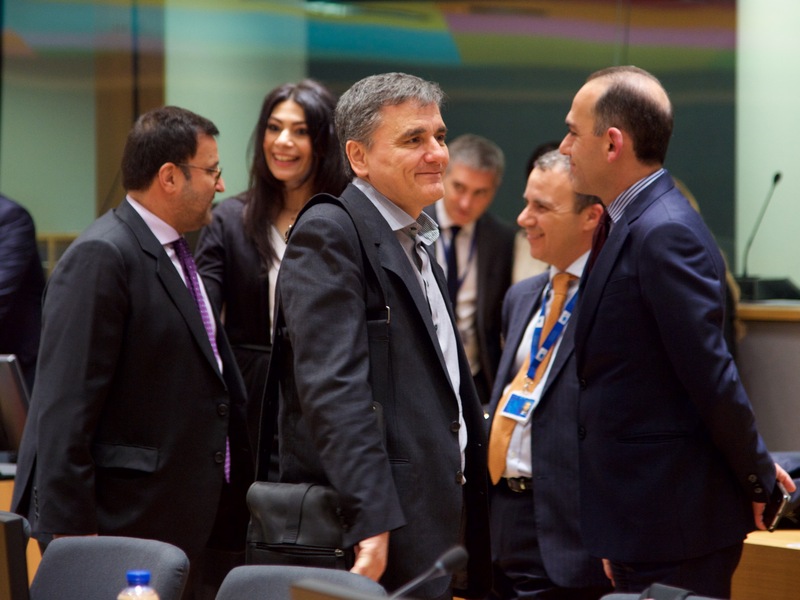 The compromise allows for a new €8.5-billion deal for Greece.